Recently, we implemented a very popular request: adding Xero partner program points for Xero Projects. 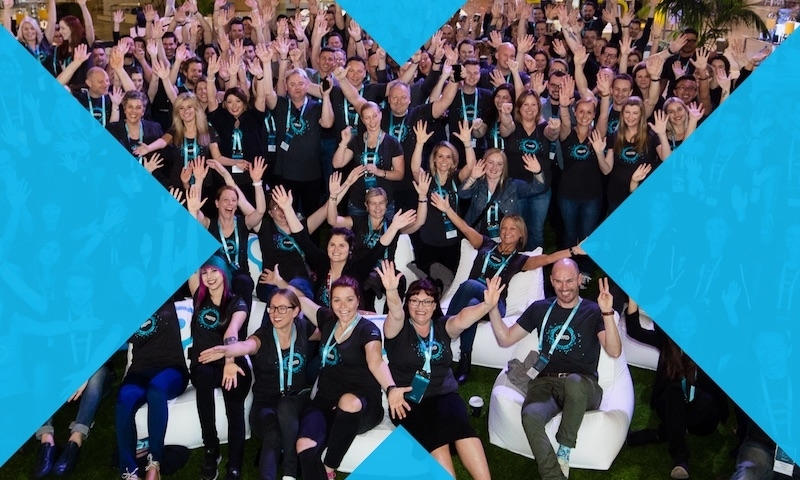 Because of this, thousands of Xero partners are already earning more points. Now, we have more exciting news to share: points will soon be boosted again with five points per WorkflowMax organisation. 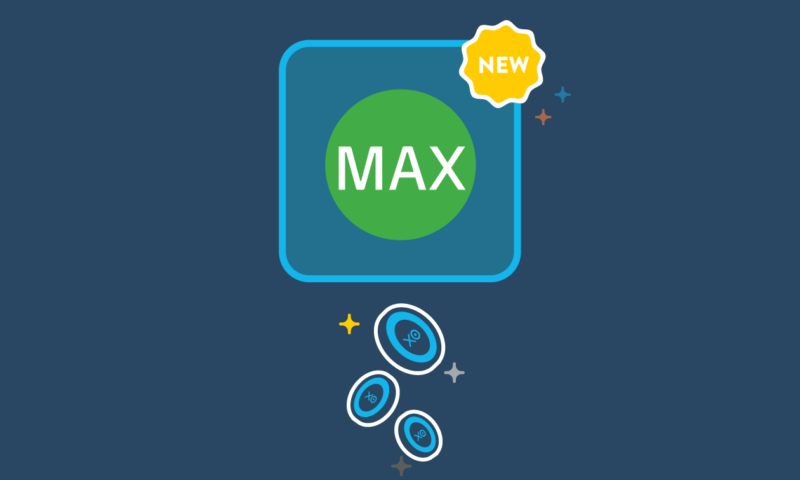 Your clients with WorkflowMax connected to a Xero business edition org will earn you five points regardless of who pays the WorkflowMax subscription. The new points are here to recognise the great service our partners provide to clients, and will help you unlock extra recognition, bigger discounts and more partner benefits. WorkflowMax provides a powerful platform for all your job, time and invoice management needs. Maximise project profitability, improve project budgeting, and gain critical insights into your business. 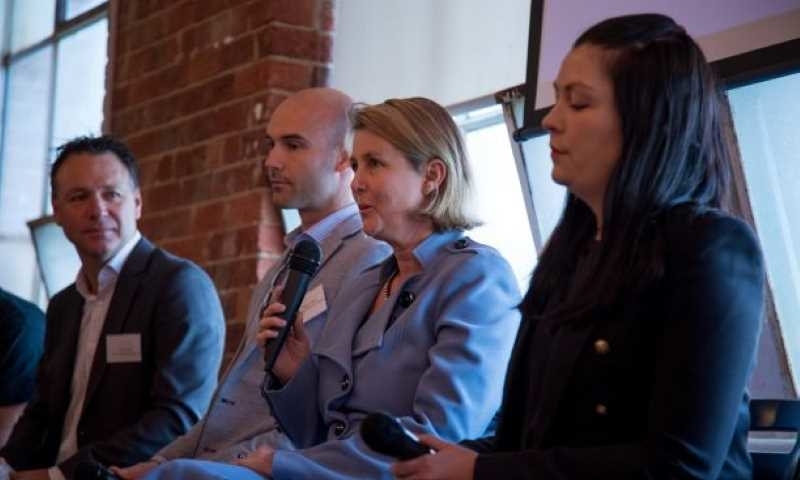 Seamless integration with Xero provides a complete end-to-end business solution. 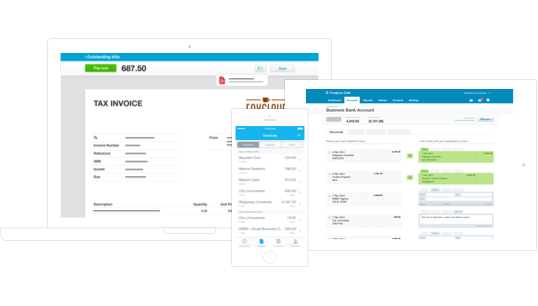 If you charge for services, bill in time segments, require powerful reporting and use Xero, then WorkflowMax is probably perfect for your clients. 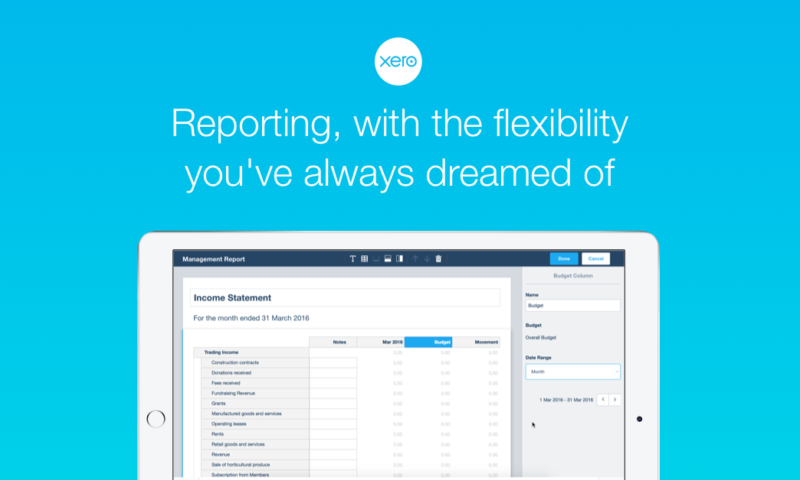 Check out the top 10 features of WorkflowMax that your Xero clients will love. 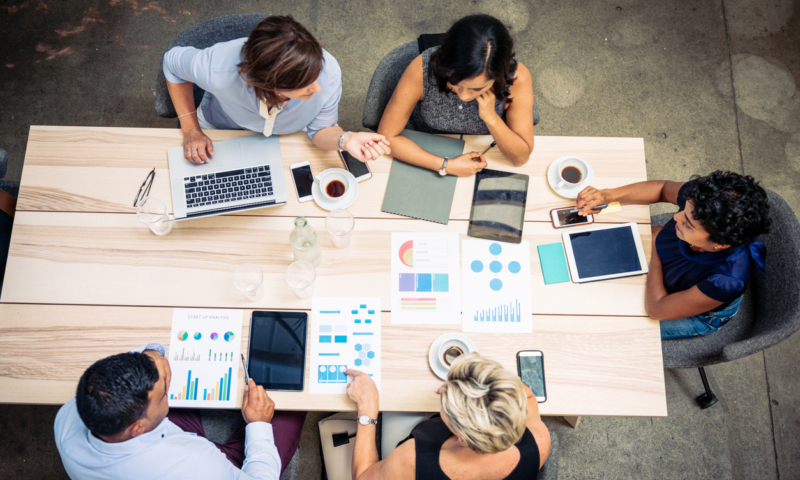 Xero has two great project management software options: Xero Projects is a more simple agile product focused on the financial side of project management, while WorkflowMax is more of an all-in-one customisable option. Both are fantastic products but there are some key differences that help determine which is more suitable for your client. Xero Projects focuses on the financial side of job management, allowing simple time and job cost tracking with one easy Xero login. WorkflowMax is a highly customisable, end-to-end project management solution for businesses that need to manage their workflow from quote through to invoice while tracking time and costs. WorkflowMax helps them improve project budgeting and gain critical insights into their business and profitability. 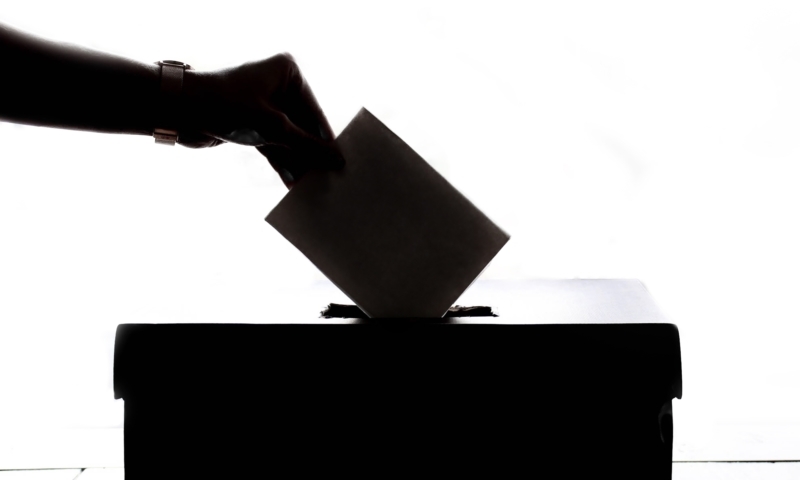 Looking for more information about when to recommend Xero Projects or WorkflowMax? See this handy playbook. If you pay the client’s Xero subscription, you earn 1 point. If your client pays for Xero and has invited you in to work on their accounts, you earn 1.5 points. 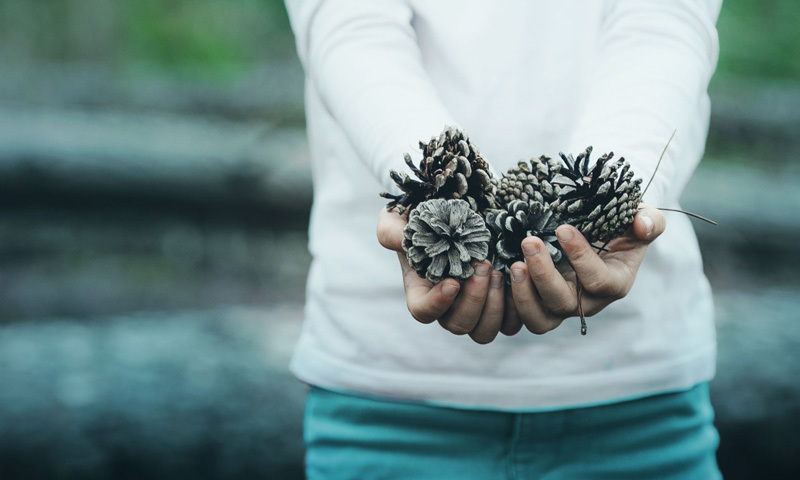 If you use Xero Expenses or Xero Projects for your practice – and it’s free for all your team – you earn an extra 5 points. Can you let us know whether WFM points will be awarded for existing WFM connections, or is it only for new connections? If you are now encouraging us to promote workflowmax, does this mean that Xero is finally putting some effort into developing the app (and XPM)? Specifically, in sharp contrast to the core Xero product, I am worried about the almost complete absence of integrations (other than timesheets), as well as inability to customise the dashboard, get live status updates, etc.